Meals from the Children’s Menu that are NOT for a child will be charged at full price i.e. 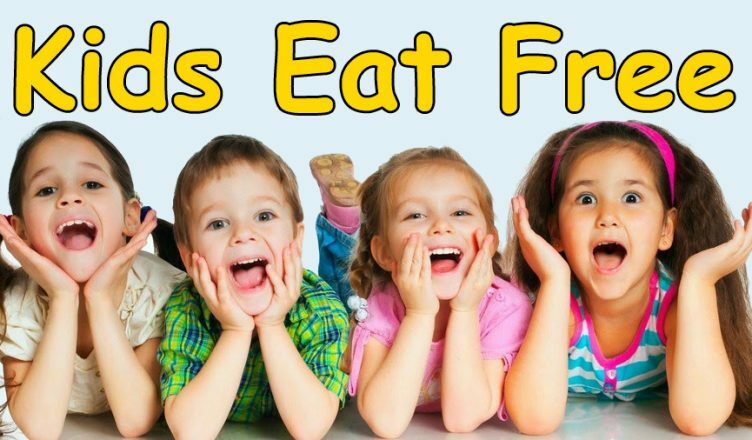 a child may eat for Free, an adult may not. Thursday Night is CHEF’S SPECIALS! Saturday Night is Steak Night for Two!